A trip to the Great Central Railway at Loughborough, or Quorn to be more precise. Decent weather and the trike never missed a beat. 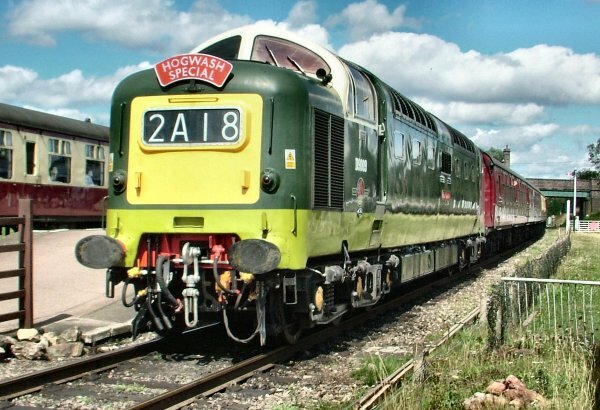 As well as steam locomotives they happened to be running a "Deltic" - ah the sound of an eighteen cylinder two stroke diesel. Stopped for dinner near Donington Park, then came back via Tamworth.